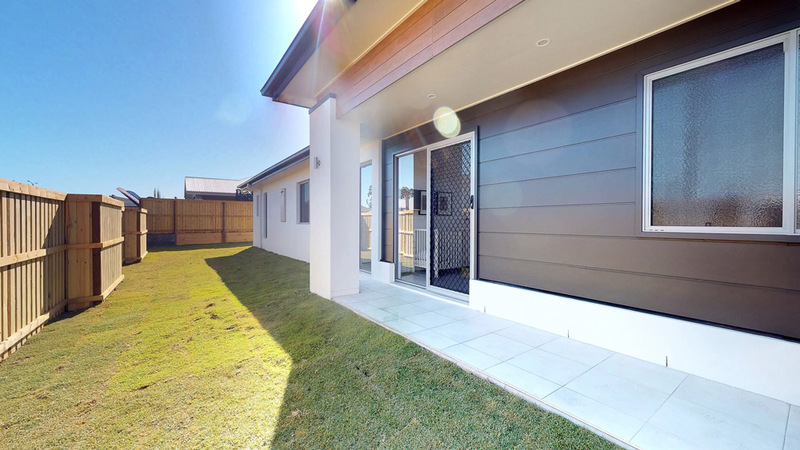 When choosing a builder, you want to compare Standard Inclusions, services and offers, quality and speed. “An attractive starting price doesn’t guarantee you any of the above!” Max says. To make their deals seem more attractive most volume builders will advertise a starting price. 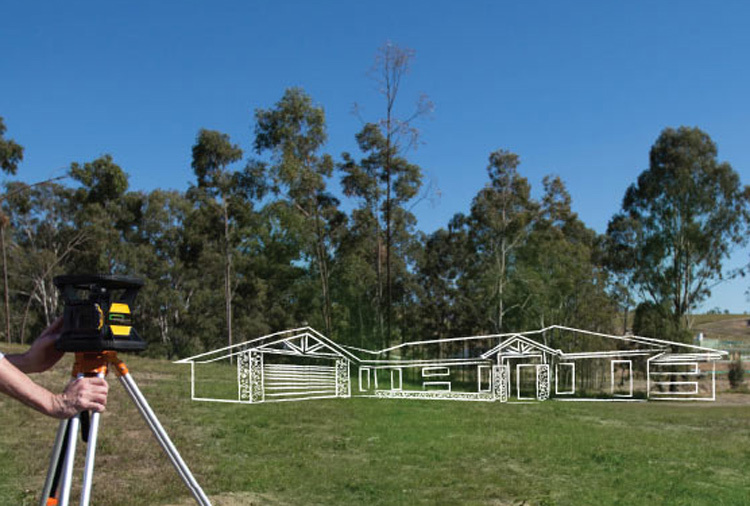 However, the total cost may vary depending on your Soil Report, Energy Rating, Bushfire Rating and for the street and design engineering. Also, any upgrades and additional services may result in extra charges. We operate slightly differently at Stroud Homes Casey, we rather find out as much information as we can at the beginning so there is very little room for surprises after contract is signed. From the very beginning of your enquiry we endeavour to get back to our clients within 24 hours. As soon as Plans and Surveys come back, the client is notified. During construction our Supervisor reports to our clients weekly. We invite all our contract clients and sub-contractors to download a Social Media App called Voxer, where they can leave any of us at Stroud a voice or text message at any time and it will be replied within one hour. The preferred form of communication is totally up to the clients – SMS, email or call. Personally, I welcome calls to my mobile up to 10pm every night. We can be reached on 03 9768 9947 or my mobile 0420 942 177. You often hear about build times blowing out with other builders, can you tell me about how you guarantee build times while still be in the top 5% for quality? So far, we haven’t had any handover delays to tell the truth. This is normally avoided with better project planning and internal communications. Our biggest advantage is capping the amount of jobs starting at any given time. Our Supervisors only manage 15 builds at any given time verses 100 Builds per Supervisor with some Volume Builders which naturally means our attention to each of our products is better. You can also be sure that build dates are included in the building contract! Delivering what we promise is what our clients want at the end of the day. We understand this is one of the biggest purchases in their life so far and they have every right to get what has been promised to them. We like to think we have dished out our best every time and that our clients are happy throughout the entire process, however, this may not always be the case. We put a high importance on all customer feedback and welcome all of our clients to leave us a feedback on productreview.com.au. We are still growing and improving every day, so all tips and suggestions are greatly appreciated. 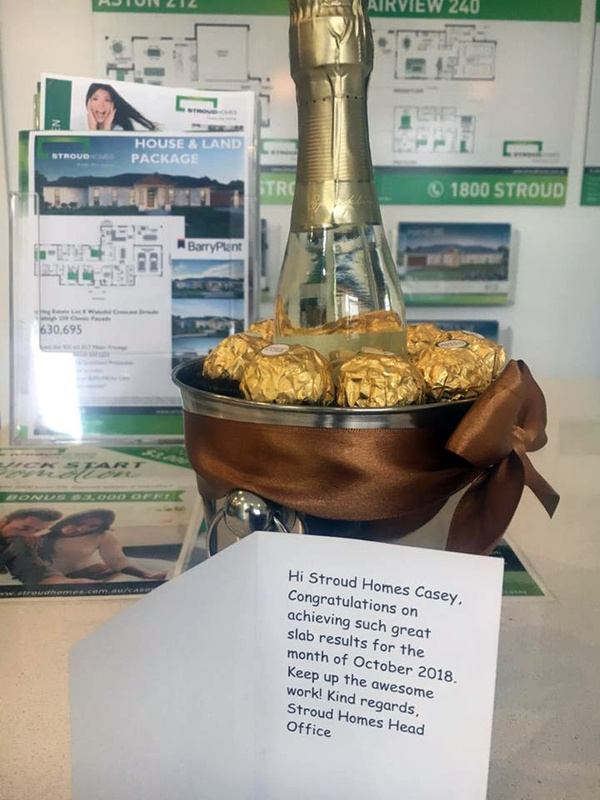 If you’d like to talk to Max and the team from Stroud Homes Casey about building your next home, give the team a call on 03 9768 9947 or call Max directly on 0420 942 177.